Three Sessions that Represent a New Beginning in 2018! 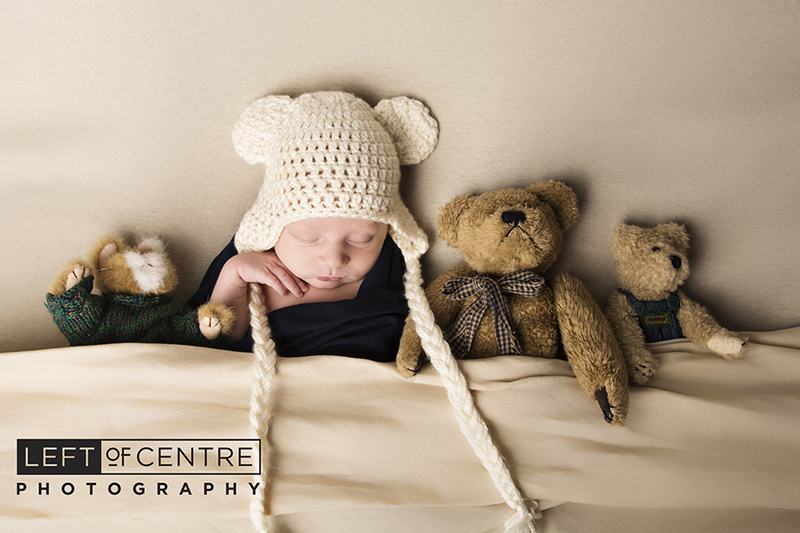 The New Year has rolled in with a bang and we are very excited here at Left of Centre Photography to see what 2018 has in store! Not being one for those New Years Resolutions that I deep down know I am never going to achieve (sorry extra ten pounds make yourself comfortable ‘cause you’re staying put!). I like to look at the new year with the thought of fresh starts, new beginnings, clean slates and endless creative possibilities. Now is the perfect time to change a professional image, start that business, try blogging, or simply try something new-like a sandwich of mars bars and kit-kats; heaven! After our break between Christmas and New Year we have hit the ground running and straight back to work! Here at Left of Centre Photography January is Corporate Headshot month and one of our busiest times to help professionals achieve the best image they possibly can! Stay tuned for more business portrait blogs this month! A new look! 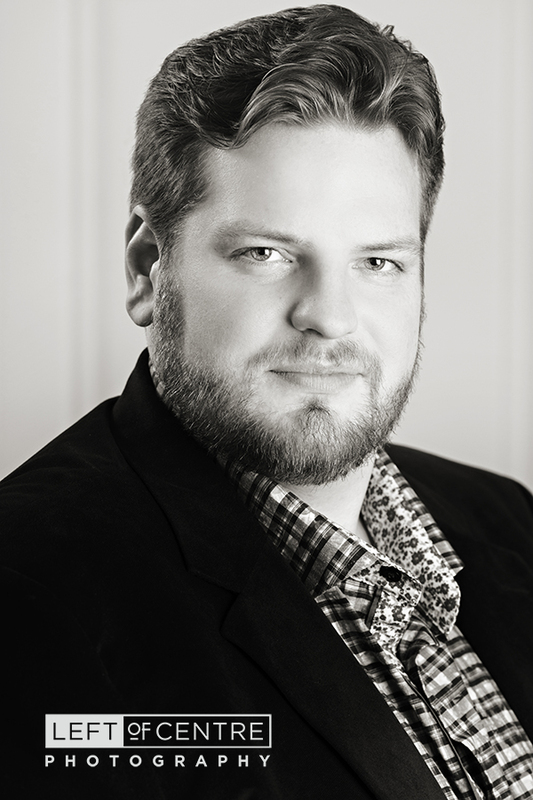 Marcel is a talented Opera singer attending his first year Masters program in Performance at Western University. 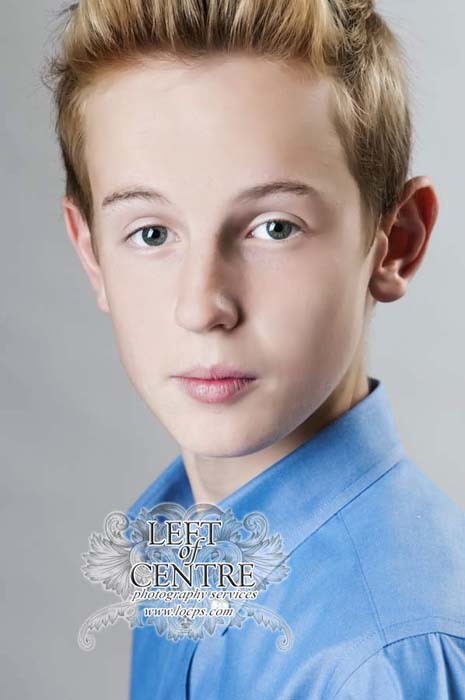 Cropping in close, his headshots embody a theatre feel with posing and lighting while remaining professional. Perfect for a performing background! A beautiful new baby boy to cuddle! 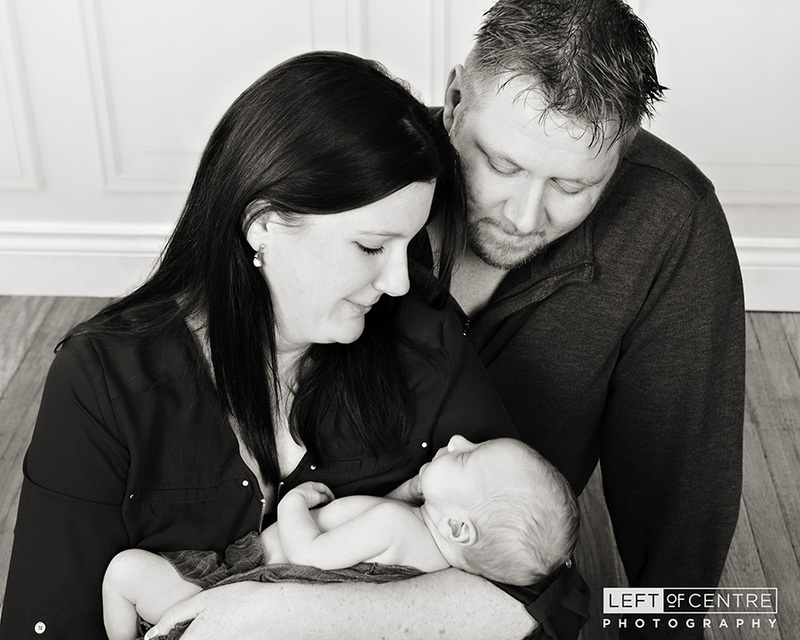 Jaysen was born in mid December and was the perfect gift to this family of four and with two big sisters to love him 2018 is going to be one magical year for this beautiful family! Cat-in-the-Hate Knows a lot about That! 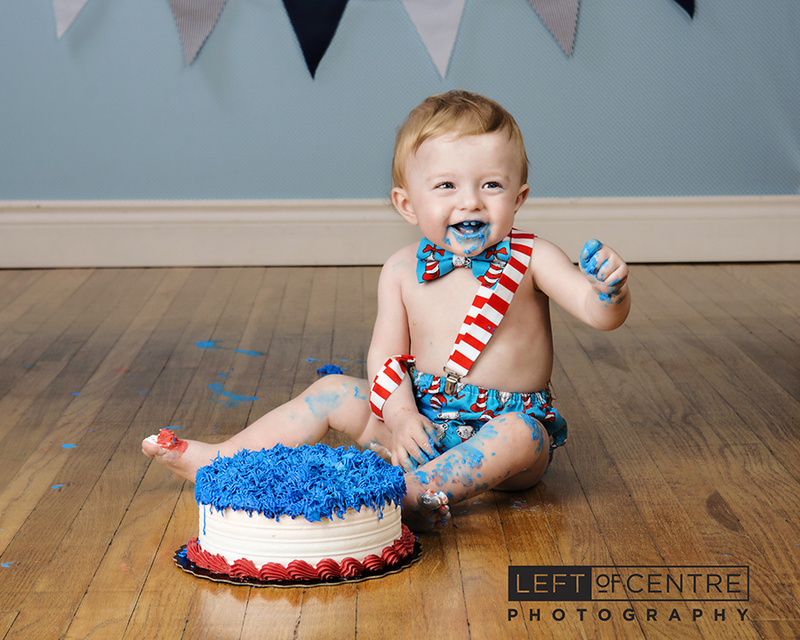 Massimo had a blast with his cake-smash with this colourful theme. 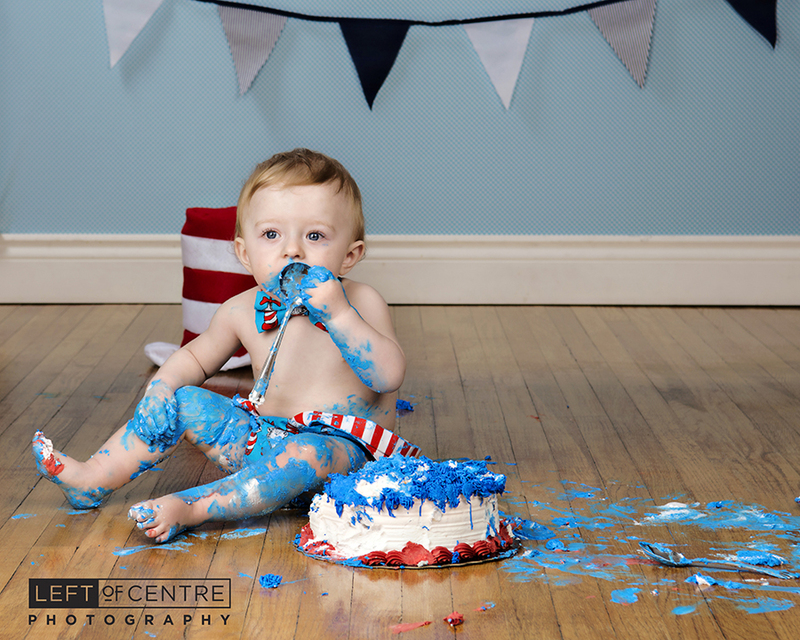 There really is nothing like being allowed to get cake EVERYWHERE!!! I like to use it as an excuse to make a mess- one that I make Jeff clean up!! No matter where you are in life, the new year is the best time to reflect on and reinvent yourself! What are your plans for the new year? Whatever they are we hope that they are magical and everything you hoped for!